How much areas does it cover? It depends on how you mix it. I normally recommend to use 2 oz per gallon of water. Use this on 1,000 square feet. So 1 gallon of mix will treat 1,000 square feet roughly. 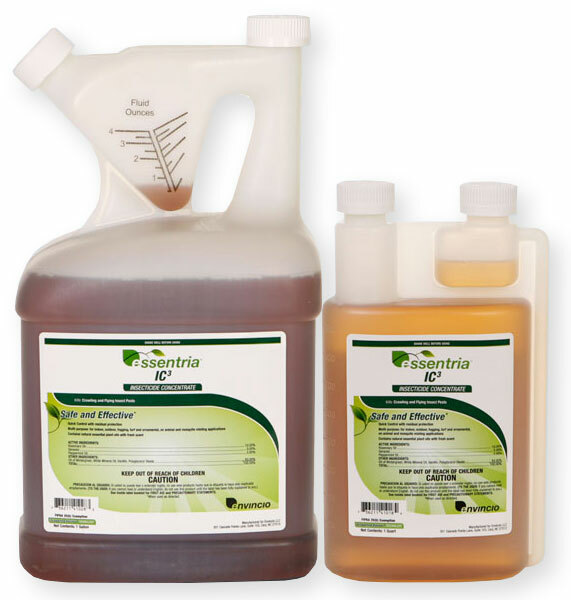 Depending on the size you purchase the quart of concentrate which is 32 oz will treat 16,000 square feet 1 time. The gallon will treat 64,000 square feet 1 time.